Thanks a lot for Eno! 7th May people - keep it free! 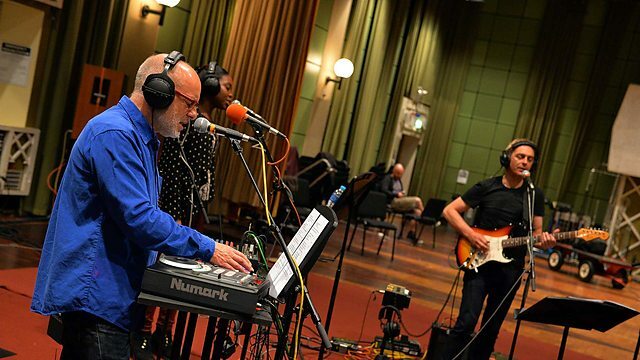 Brian Eno/Karl Hyde in session. Йехуу! Ребята пока не расходятся, будет экспериментальщина в духе "My Life In The Bush Of Ghosts"
Announcing a new full length album with Karl Hyde. 'High Life' to be released on June 30th. 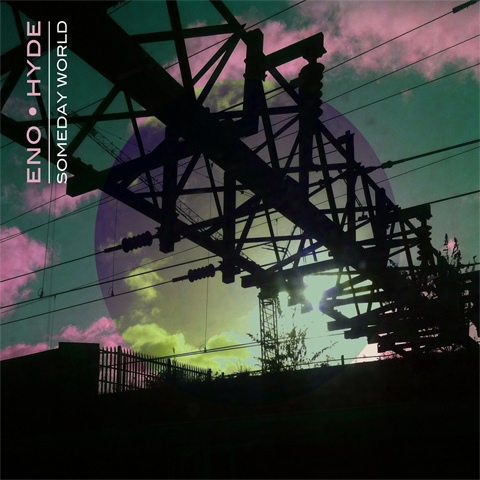 09 Brian Eno - What Actually Happened?